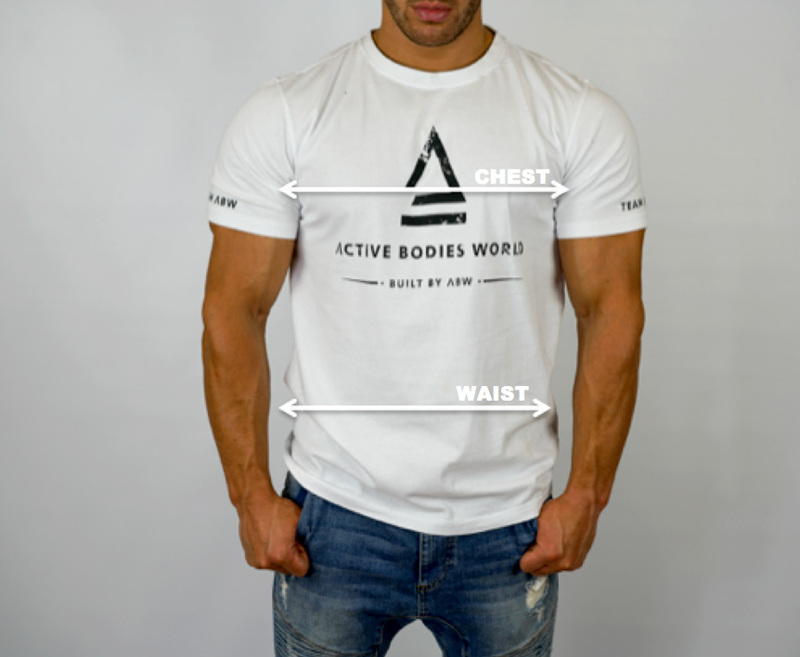 Our Built by ABW Tshirt is a 100% Cotton T-shirt, Which we recommend for the everyday gym use, perfect for training in. This comes is our trademark logo which represent the brand and launch of the new and upcoming apparel range. 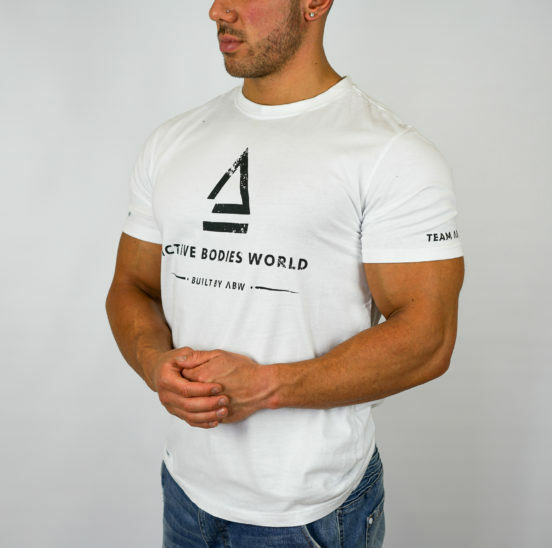 With the small branding on the back of the neck, and TEAM ABW logos on the sleeves, it gives this t-shirt a great look to everyone who wears it. Be a stand out when you train!